The second is on-going: a mystery novel set in Halifax (the city, not the bomber) during World War 2. For several years, Halifax, believe it or not, was the most important port in North America. 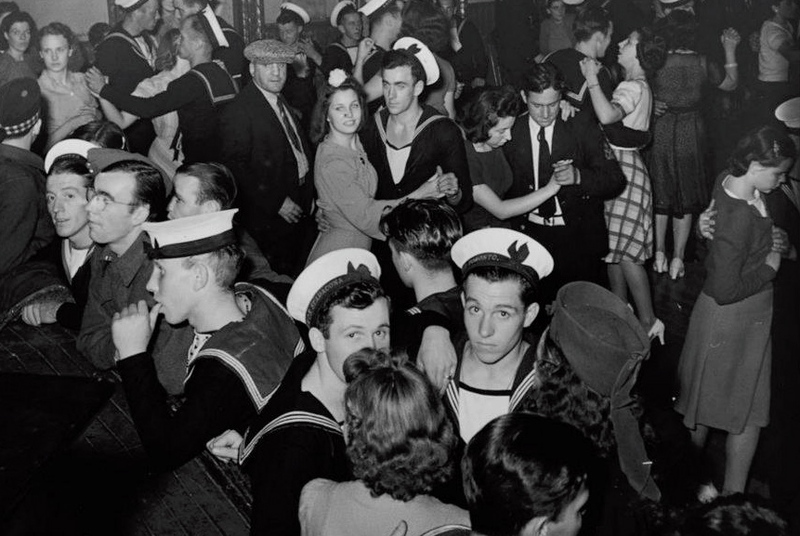 Soldiers, sailors and airmen from all over the world filled the harbour, streets and dance halls. It made it a very exciting time – especially for young Haligonian girls. And that’s what lead me to my third project. In the course of doing research for the book, I interviewed a number of women who lived in the city at the time. 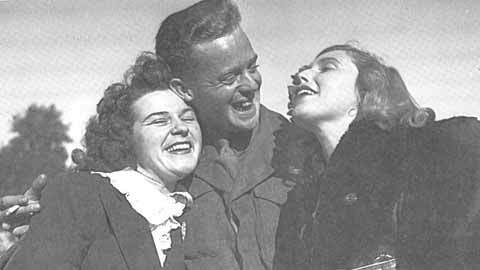 I thought I was going to hear sad stories of young lives lost – and I did hear a few of those – but mostly I heard about the crazy fun of wartime Halifax. There were ten boys for every girl so, as one of my ladies said, “If you didn’t have at least a few dates for Saturday night, you were slipping.” Their fabulous, hilarious stories are recorded in my very first documentary, Dancing Was My Duty. It aired on CBC-TV in the summer but you can watch it now online.